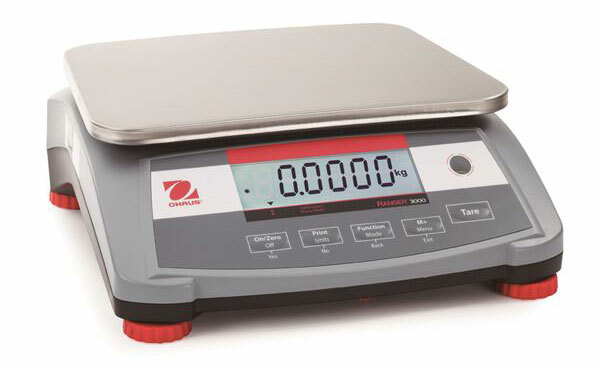 Ranger 3000™ scales are durable, fast, precise and compact, with adjustable leveling feet, built-in carrying handle and the option for battery power these scales can be used and transported with ease. The display is backlit and measures 1.5" LCD with three LED (yellow, green and red) checkweighing lights. 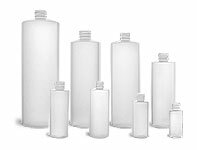 The menu is accessed with five mechanical keys and has a lock switch for preventing unwanted battery loss during transportation. 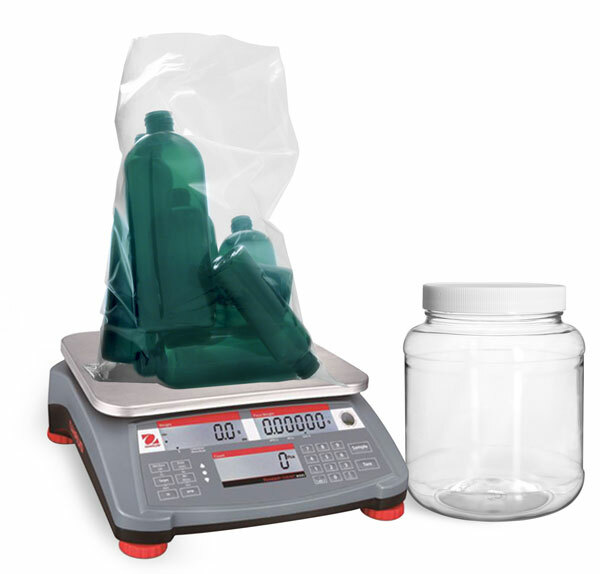 Be sure to consider these Ranger 3000™ compact bench scales for your weighing needs.